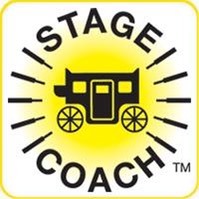 A very warm welcome to Stagecoach Epsom, where we provide quality part-time training in the performing arts for children aged 4-19 yers. 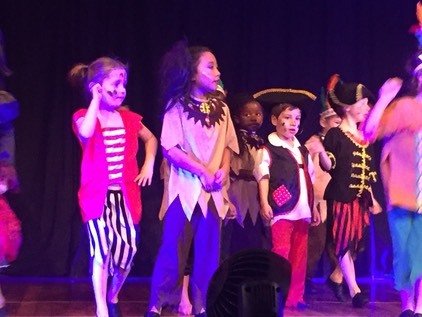 Our aim is to nurture and develop young potential through singing, acting and dance classes in Epsom, stretching young imaginations and building confidence. New! For Summer term Early Stage class 4.15pm - 5.45pm at The Beacon School, Banstead, on Wednesdays for 4-6 years olds. 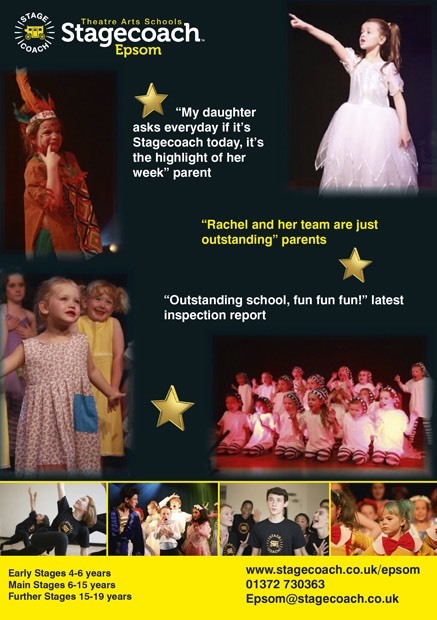 Our main school also runs�at The Beacon School�on Wednesday 4.30-7.30 for 6-19 year olds.